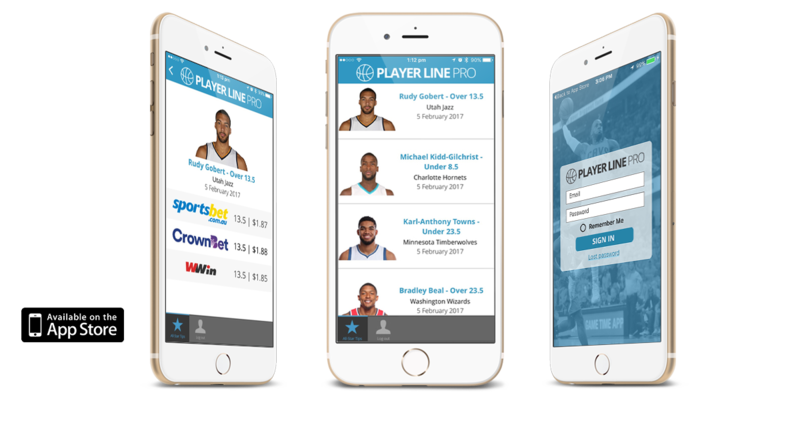 Player Line Pro is a mobile application operating on the iOS platform that offers betting tips for fans and followers. The application delivers safe prop bidding tips and methodologies for NBA players. Every tip is sense checked by the Player Line Pro team who also has the final say on every selection.